1. 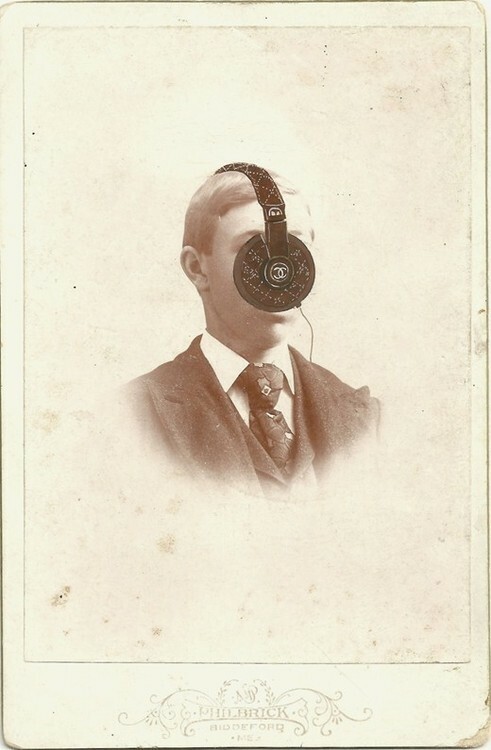 Chanel collaborated with Monster Headphones, and the result was the coolest past-meets-modern art by Tom Butler. Read more about the collab here.